Vector Set Of Cartoon Cargo Transport. Lizenzfrei Nutzbare Vektorgrafiken, Clip Arts, Illustrationen. Image 112132651. Standard-Bild - Vector set of cartoon cargo transport. 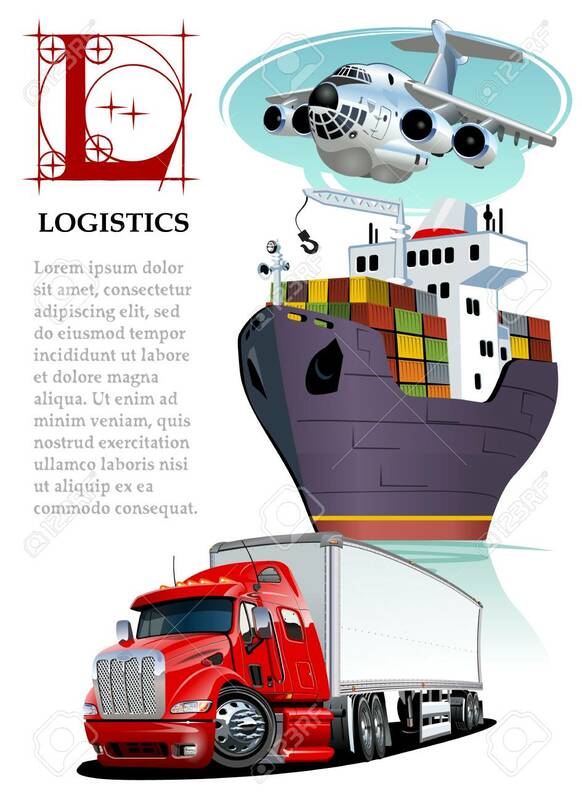 Vector set of cartoon cargo transport.